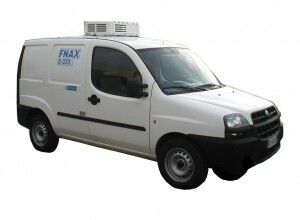 Have you to insulate your Fiat Doblò van? The Fiat Doblò Van is practical, robust and functional in all situations. For further information on the insulation of your Fiat Doblò refrigerated van, the F.lli Benaglio’s staff is at your disposal for all indications.